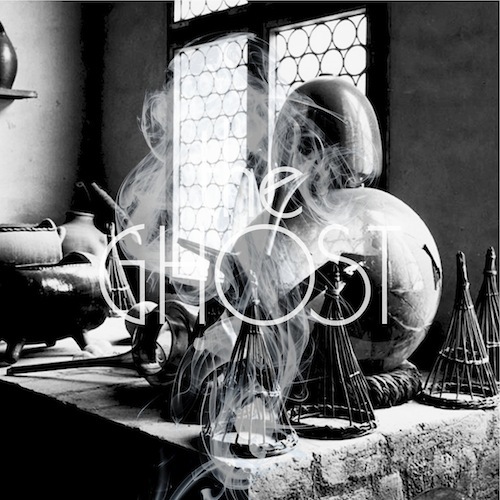 On Monday June 27th 2011, Bergen five-piece Put Your Hands Up For Neo-Tokyo release their debut-single, The Ghost. Comprising of Njål Paulsberg (Njaal), Eirik Nordstrand (Advanced Language), Matias Tellez (Young Dreams), Geir Hermansen (The New Wine, Velferd) and Marius Bergesen (Young Dreams) PYHUFNT have created a style it’s own across their restricted and experimental output. “The Ghost” doesn’t really sound like anything else from Bergen at the moment, but could only come from a place where both space disco and satanic black metal are among it’s cultural exports. The single is released on a digital format by Nabovarsel, an award-winning monthly club in Bergen known for pushing electronic music from the world to a Bergen audience. This time, it’s the other way around.